There’s a crucial element to running a successful business — one that many owners overlook, whether they’re on day one or day one hundred of their business. They aren’t sure why marketing is so hard, why the sales are so much work. One possible answer? You need a value proposition. Value propositioning is summarizing why people should buy your products or use your services. There’s another term that you should know — a USP. USP stands for unique selling proposition, and it’s the reason that customers come to you instead of another business. Yeti was founded by two brothers who wanted a cooler that would stand up to any kind of wear and tear imaginable and keep drinks and food ice-cold for days — one that was built for outdoor enthusiasts, not your average user. Zappos sells the same shoes that everyone else does — but their returns and exchange process is incredibly easy, and their customer service is top notch. Your value proposition should be unique. It is not something like we offer the lowest prices on the market. You don’t want to rely on something as weak as price to differentiate, because then the only reason your customers will stick with you is due to price. As soon as they find another company selling similar products or services for less money, they’ll jump ship. Your value proposition should be specific, memorable, and something that you can make your own. If a competitor can easily steal your value proposition, then it isn’t strong enough. Aside from the above guidelines, here are a few more specific jumping-off points for when you’re brainstorming your value proposition. This is the most basic aspect. Yeti, the example from above, focuses on aspects of their product (more durable and effective than any other cooler on the market) as their unique selling proposition. Two common qualities used to differentiate products are design and durability; Apple’s computers are well designed, Yeti’s coolers are extra-durable. If your product is more durable, better designed, or functions differently than your competitors, then that can be your value proposition. Related: Need Help Figuring Out What to Sell Online? Your brand positioning (the tone used in your copy and branding) and your audience can help differentiate you. 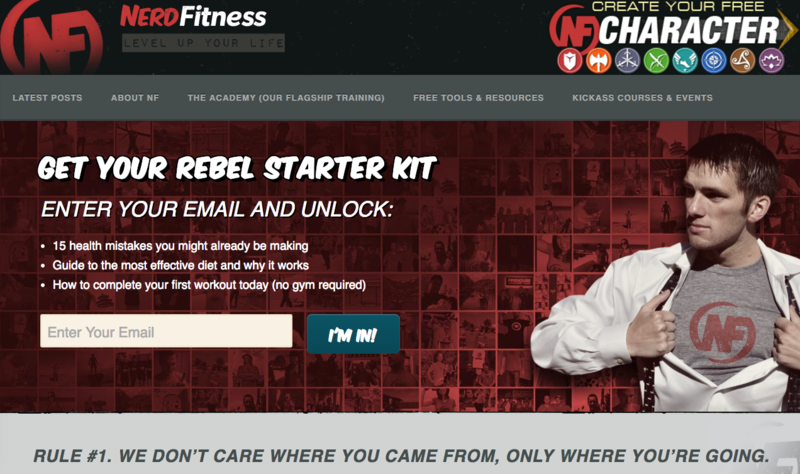 For one example, look to Nerd Fitness — a lot of the basic content there is found elsewhere, but the branding of that content as specifically for nerds and making it feel unintimidating has attracted a huge audience. Is there a deeper meaning behind your products? When someone supports your store, what are they supporting? Sudara and TOMS are two examples of this — when someone purchases their product, it benefits a whole community and not just the business itself. If your product/business does something like that, or keeps a family tradition alive, then meaning should be part of your value proposition. Zappos is a perfect value proposition example — their service is their main USP. You can buy the same shoes from anywhere, and usually for the same price or lower — but Zappos is renowned for its easy return process, fast shipping, and amazing customer service. Amazon has also used service as a differentiator with its Prime program, giving people free two-day shipping. Once you’ve brainstormed a few ideas for each of these categories, you can combine them in different ways to create your value proposition. We make the best socks you’ll ever wear — and for every pair purchased, we give a pair to homeless shelters. Once you have a few ideas of what your strongest differentiators are, you can put them together in different combinations to create your unique selling proposition. You’ll want to refine it over time so that it’s memorable and specific, but don’t feel like it has to be perfect right now — it’s better to have a work-in-progress USP than no USP at all. Need some more value proposition examples? Here you go, straight from other Ecwid users. 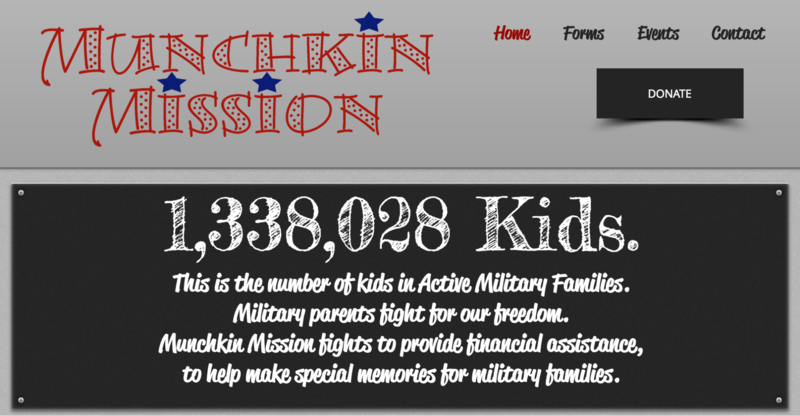 Munchkin Mission is — you guessed it — mission-based in their USP, as a non-profit with a very specific purpose: helping military families and children. 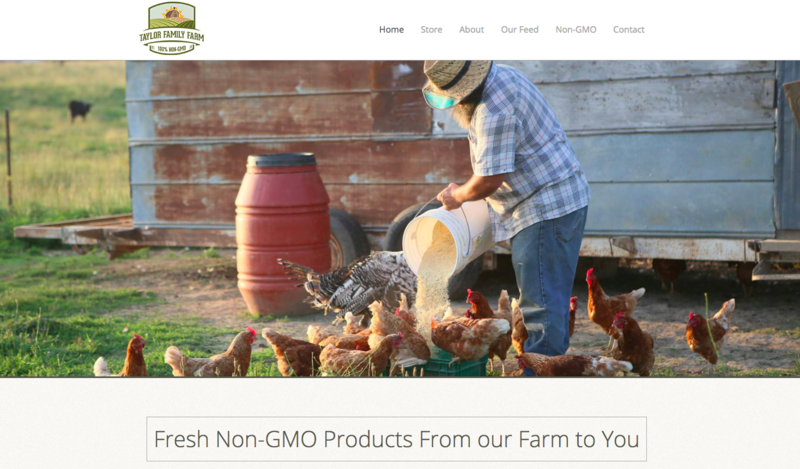 Taylor Family Farm has their slogan on their front page: Fresh, non-GMO products from our farm to you. This is a combination of product (fresh, non-GMO) and meaning. 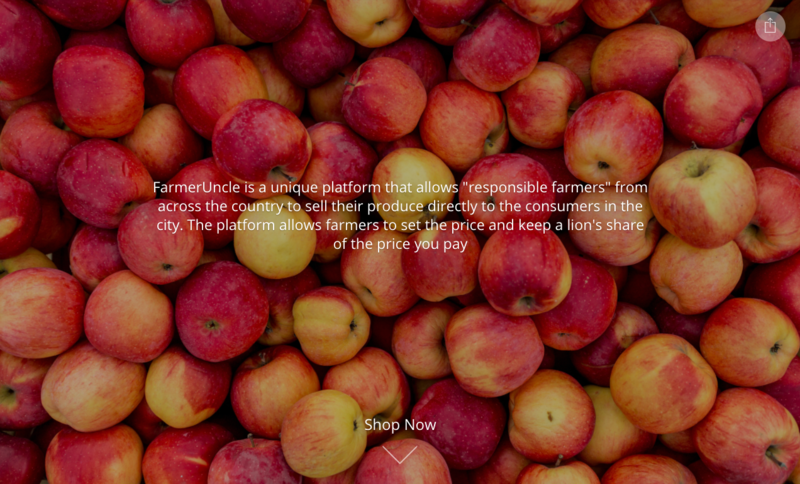 The meaning element is a little more subtle here, but when people buy from Taylor, they know they’re supporting a family owned business and a small farm, over a large corporation — and that’s going to factor into their buying decision. Kokosina’s about page says we sew for people, not catwalks, while also highlighting the quality of their bags (genuine leather). Their value proposition is a combination of product (high quality, well-designed, genuine leather) and audience (everyday people, instead of rich models). In other words, when you buy from PocketLab, not only are you getting something that’s hard to find elsewhere (a sensor with app connectivity for easy data processing, that doesn’t cost hundreds of dollars) and you’re supporting a company that wants to make the STEM realm more accessible to your everyday person. I’ve figured out my value proposition — what’s next? Spent some time brainstorming and you have your value proposition? Make sure it’s unique on the market and move to the next step: make it front and center in your website design. If you’re struggling with that, our free Starter Site Feature can help you fix it; there’s a nice place for your USP right on the homepage.